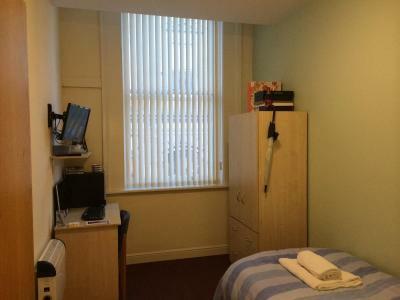 The room seemed clean enough and there was heating to turn on if needed, the bedsheets had been changed beforehand. 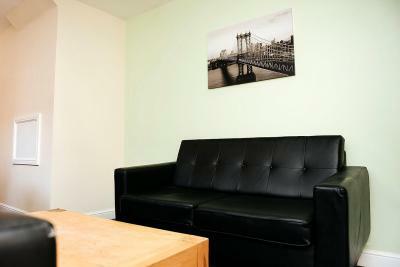 Simple budget lodging in the center of the city, clean and quiet. 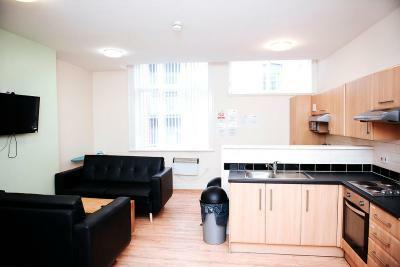 Room was close to Railway station and City Centre. 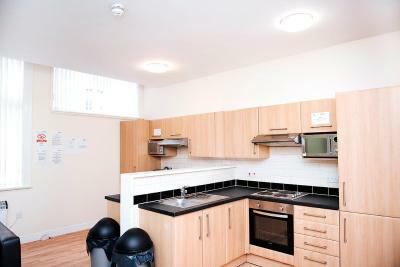 Spacious kitchen providing all amenities. Sainsbury's and Tesco are close by along with a lap dancing bar. Central location, very close to the train station and city center. Very clear instruction how to check in and out everything was sent in advance. Accommodation was very basic, but clean. Room was even bigger than I imagined based on the pictures. TV and WiFi working perfectly. Toilet/shower were just across the corridor, were quite clean (I expected worse based on the reviews). The location is the only good thing, the mattresses are awful and it isn't clean at all do not recommend. Everything was great, the location, the pubs next door, very clean as I have read in the other reviews. 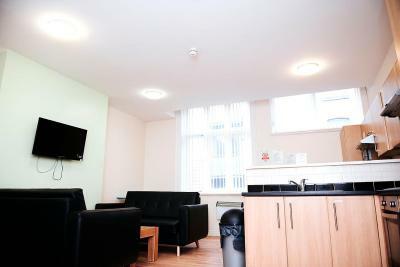 Located in Liverpool city center, Oliver House offers budget accommodations with free WiFi and a 24/7 hour help desk. 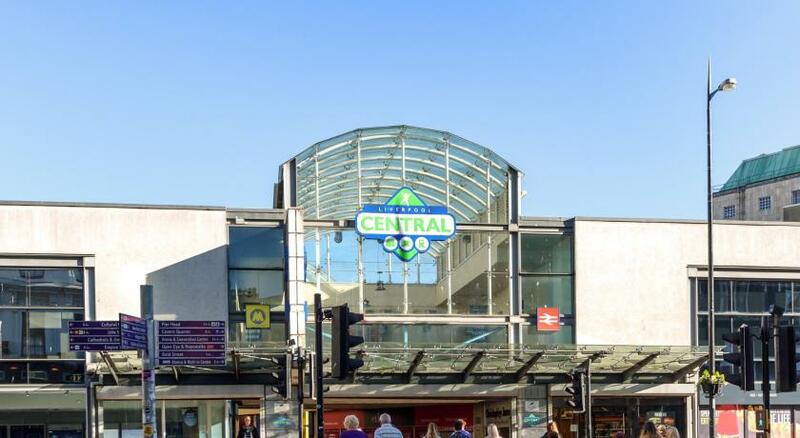 Liverpool Central train station is only a 5-minute walk away. 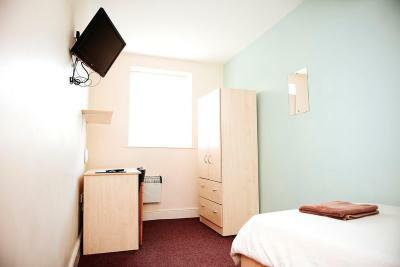 The rooms are fitted with a flat-screen TV, wardrobe and a work desk. 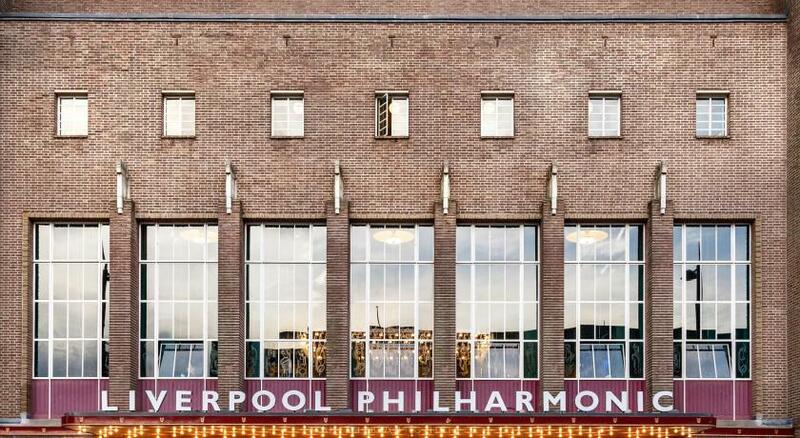 Liverpool ONE shopping center and the famous Albert Dock are just a 10-minute walk away. John Lennon Airport is a 25-minute taxi ride from the property. 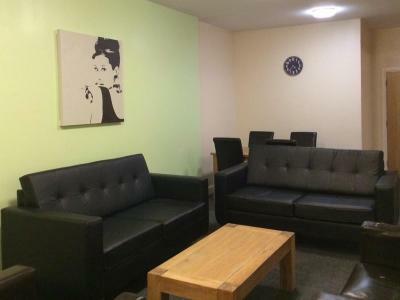 뀐 Located in the real heart of Liverpool, this property has an excellent location score of 8.2! When would you like to stay at Oliver House? House Rules Oliver House takes special requests – add in the next step! Oliver House accepts these cards and reserves the right to temporarily hold an amount prior to arrival. Please inform Oliver House of your expected arrival time in advance. You can use the Special Requests box when booking, or contact the property directly using the contact details in your confirmation. Many of the kitchens were closed off. Came out on Saturday and could check out on Sunday very late. (Checked out in about 6 pm). 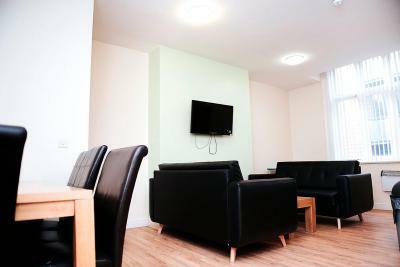 Great location close to Liverpool bus and train stations. Lots of hairs in bed sheets, seemed like they hadn’t been changed. There was a strange smell throughout the building and only got worse close to the shower area. There was also stains on some of the surfaces. The property is left all alone, without any supervision. The guests on my floor, were going crazy, they were screaming, slamming the doors, plus they were listening to the loud music. It continued for the whole night. I just slept 2-3 hours. The towel looked awful, I did not even touch it. The room itself and bedclothes were not as clean as I expected, but it was still ok in comparison with the towel and shared bathroom. I had better experience in a hostels where I was staying in a shared room with other people. The only thing I liked was the central location. However, it is located on the street with pubs and clubs and that is why it is noisy. There were no staff. I was given a code to enter the building, and my key was left in my unlocked room when I arrived. The third floor is difficult to find as the main staircase only goes up to the second and there are no signs directing you to the third. My pillow was extremely stained and yellowed. My carpet also had a very large black stain. The only positive of this accommodation is the location. The TV wasn't tuned and didn't seem to want to. 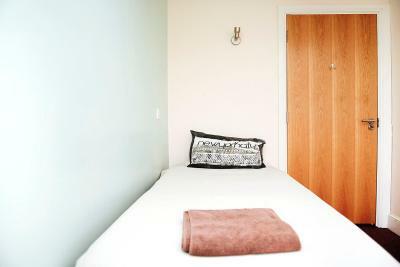 Pillows and matress could be a little better but kind of expected in budget accomodation and kitchen had no forks. Light switch was smashed in by someone also. The shower pressure is incredibly powerful. The price is right and the location is good. Three kitchens in the hostel, just one working. No tissue for toilet during 3 days! No hand soap, only one fork for all the hostel. There was no plug sockets by the bed. Had to take the mattress off the bed and sleep on the floor as I use a breath apparatus. Also the pillows were dirty and had bobbles in them. TV did not tune in properly. Also no signage to the room on second floor had to look for the room as door firstly to third floor was pad locked. I tried to ring 4 times in 30 mins and no answer during the day. The toilet in the bathroom was slow to flush but being on third floor not surprised. But overall for the price I'm was happy. I expected it not to be a palace. Kitchen and wait room where very clean. Towel was smelling stale too. Spacious relaxing good location. Quiet and clean in the hall ways.